Thrilled to share very special news – we are launching the ultimate sleep tracker app specifically designed for Apple Watch users! SleepX helps you track your sleep patterns, gain better understanding of your sleep, and ultimately optimize your energy levels for a healthier and more productive lifestyle. The app uses a combination of body motions along with sleep duration and quality to analyze your sleep behavior. When the data is collected, SleepX presents it in an easy-to-read, user-friendly interface. The app calculates your energy level based on sleep quality and satisfaction, so that you can optimize your performance and re-energize in time. Helps you maintain your sleep schedule, go to sleep on time and track your sleep daily. The SleepX alarm gently wakes you up in the morning. You can turn off the snoozing option to be a “good sleeper”, and wake up on time…helping you feel more energetic for the rest of the day. See your heart rate and sleep activity in a user-friendly, easy-to-understand interface. Allows you to store your sleep info with all other health-related data in one dashboard. 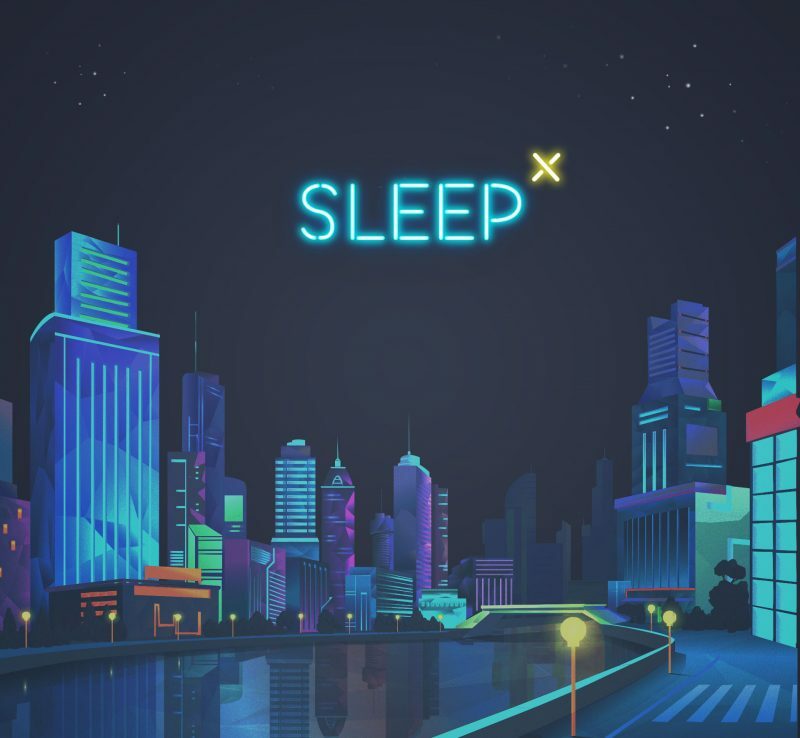 SleepX is for people on the go who want to make the most out of their day but can’t get a good night’s sleep. In that in this crazy, hectic world, nobody has time for anything (certainly not sleep!). And while years of scientific research were poured into this app, to make a long story short, meet a user-friendly, next-generation app for busy and active people who need better sleep for a more productive lifestyle. Download it now on the App Store.